This is the DIY planter Box I made out of three pieces of Fenceboard. 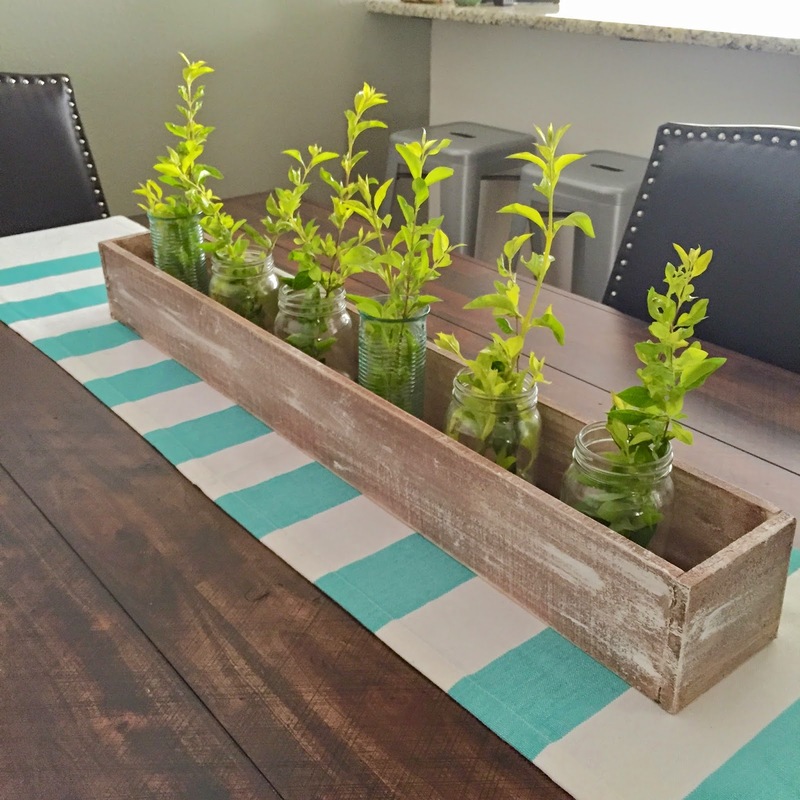 I filled it with some mason jars and green clippings from the yard. 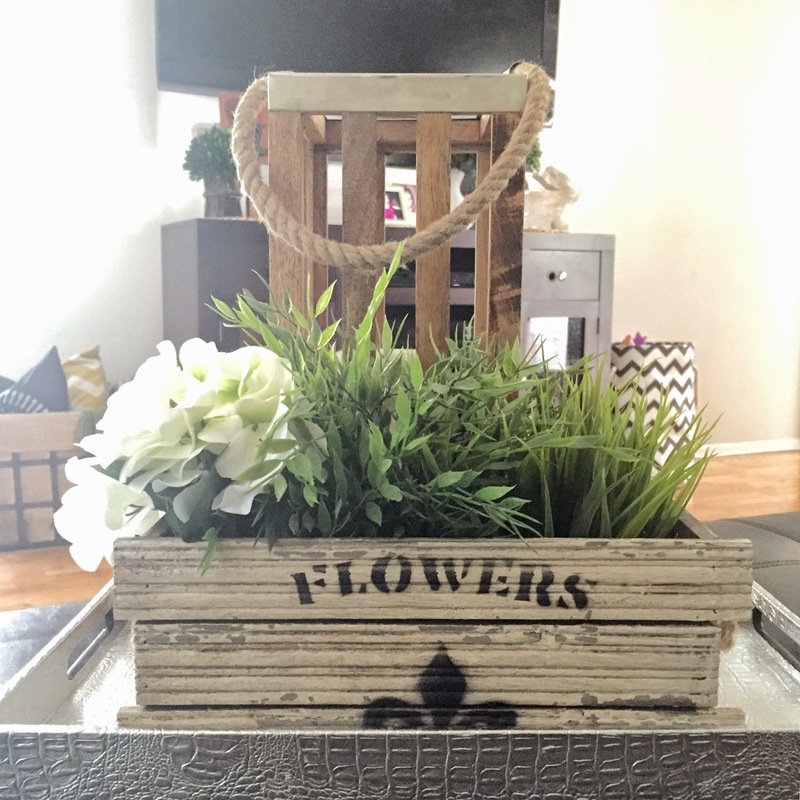 Flower crate and silver ottoman tray from Marshalls. 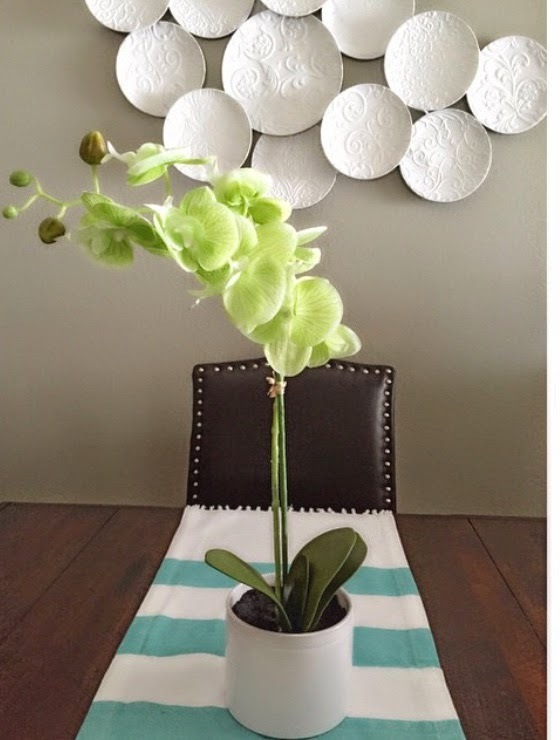 Faux plants from IKEA and JoANN Fabrics. Wooden lantern from Target. 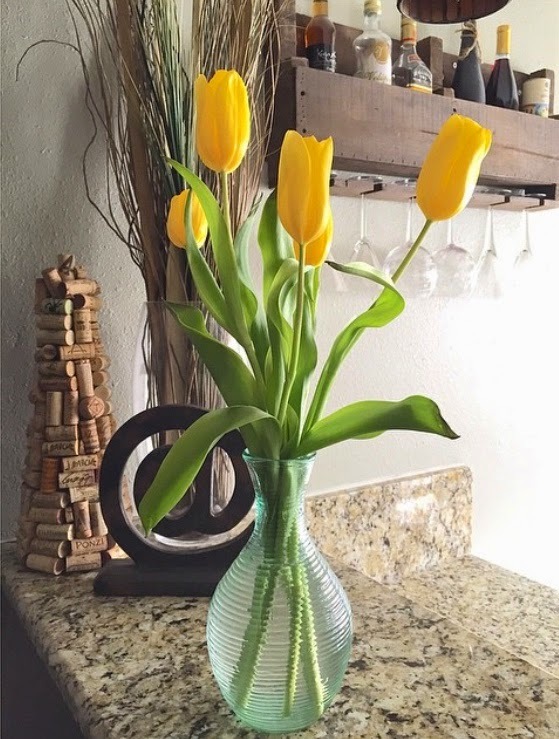 Fresh yellow Tulips from Walmart. 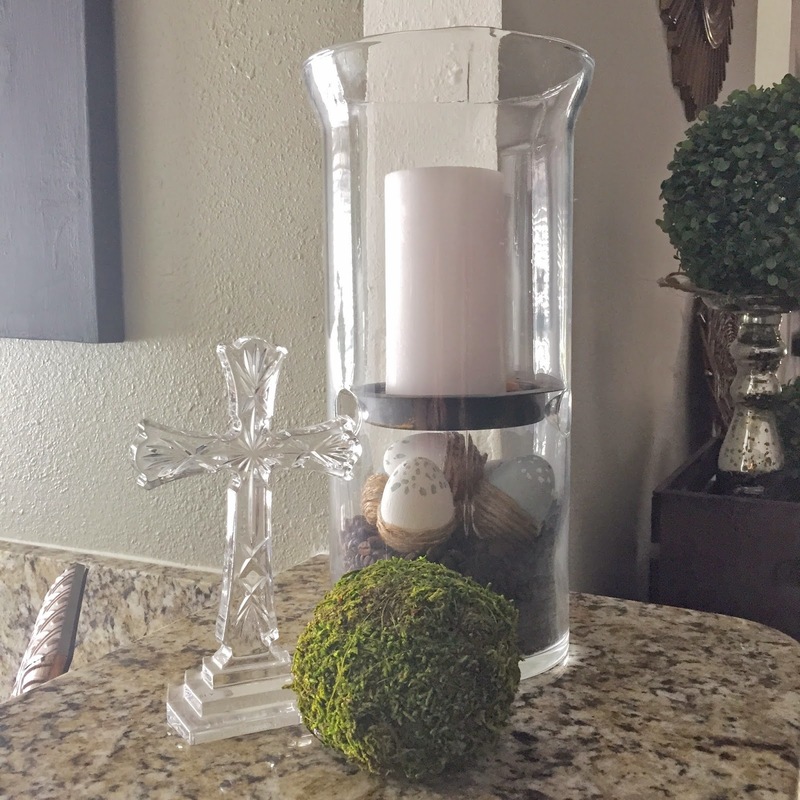 Vase is actually a Crate & Barrel water decanter. I got this beautiful faux orchid and striped table runner from Marshalls. 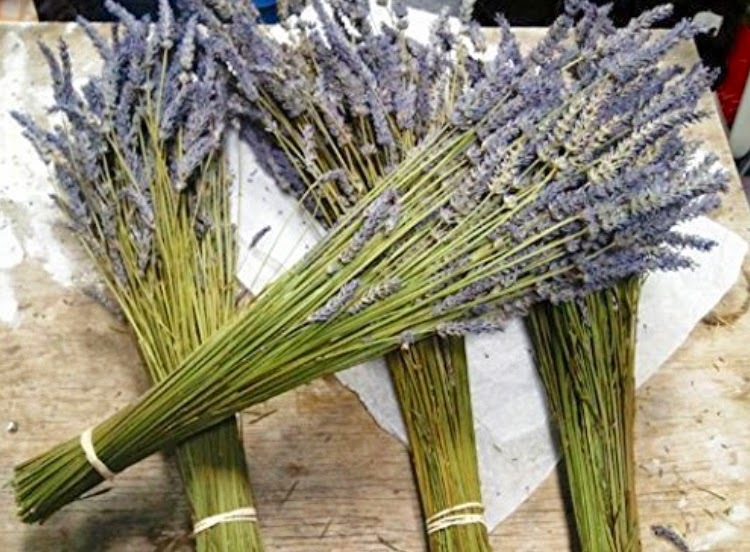 Dried Lavender bunches ordered from Amazon. Both of these wreaths came from JoAnn Fabrics at the end of the season making them 70% off. I love pulling these out each year! 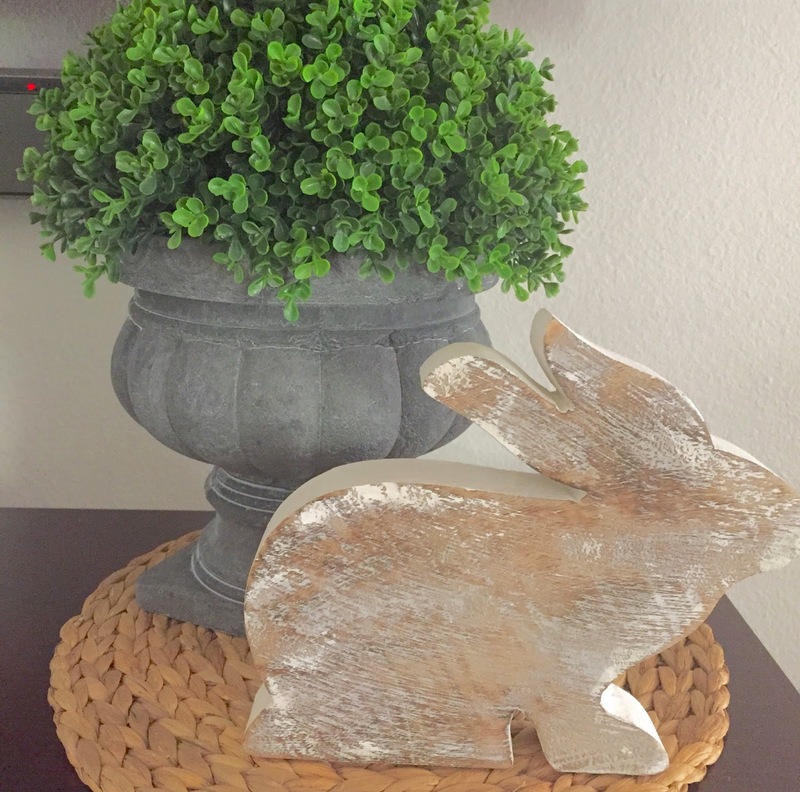 Boxwood planter and whitewashed bunny from Marshalls. Another view of the DIY planter box. I had been wanting one of these for so long! Such an easy and money saving project! 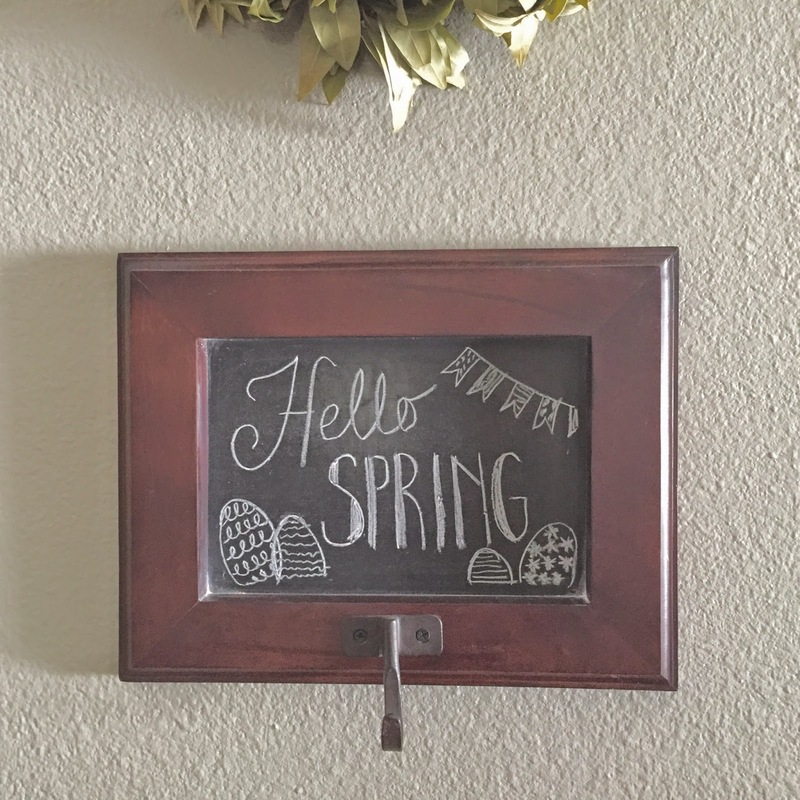 Pottery Barn chalk board with updated "Spring" chalk art. 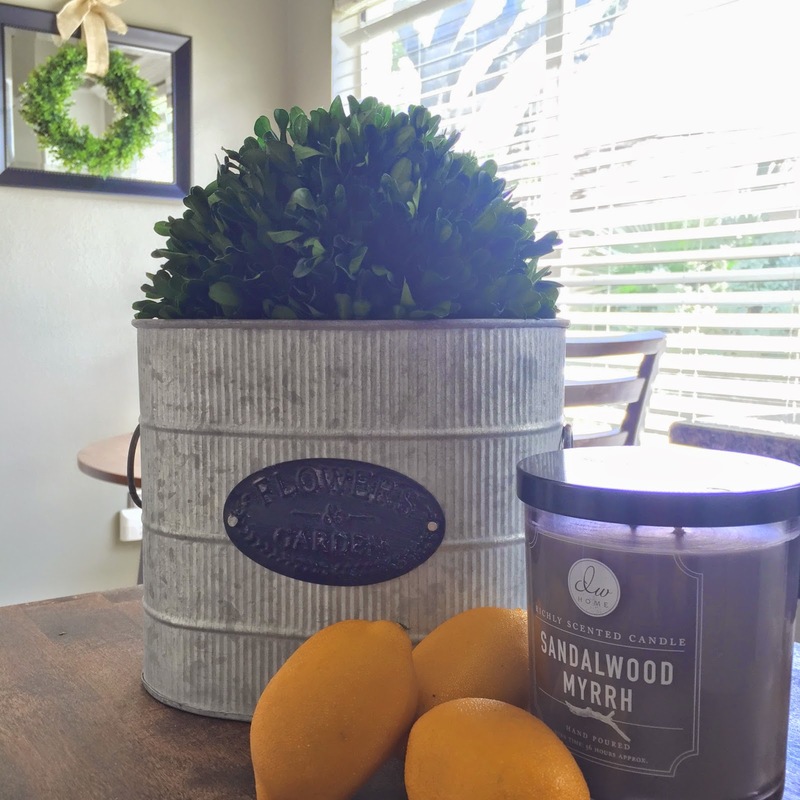 I found this super cute galvanized tub at Marshalls and filled it with my boxwood bundle from Target. 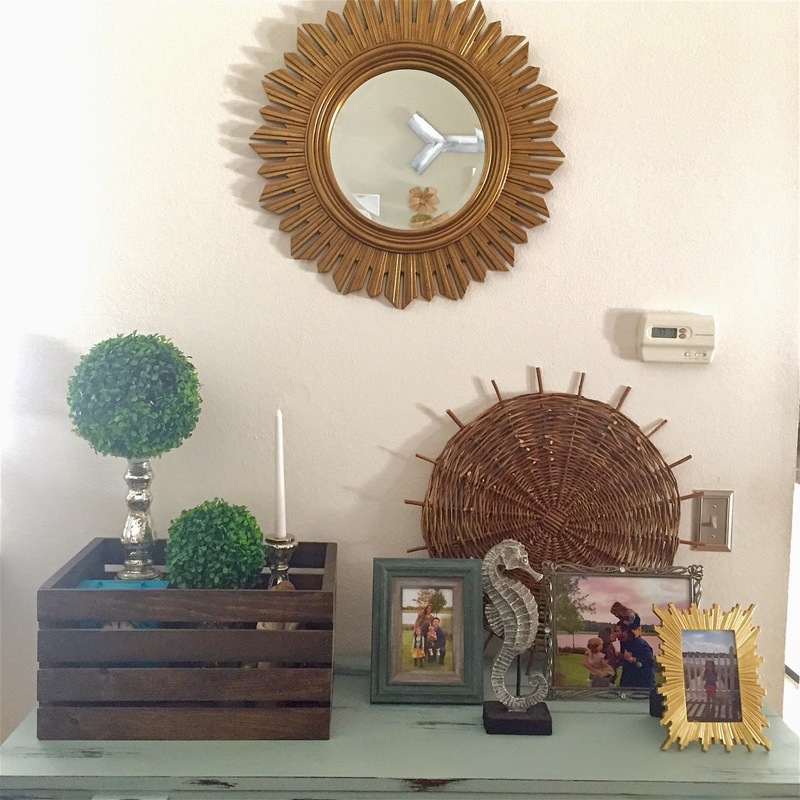 I updated my console table by adding my JoAnn Stores crate and placing my mercury glass pillars inside. DIY grapevine wreath. I added an initial (that I painted) and three faux hydrangeas with a burlap bow. This was an Easter decoration I made by cutting out a bunny silhouette from an old book and gluing on a cotton ball tail!